Christmas “tree”? 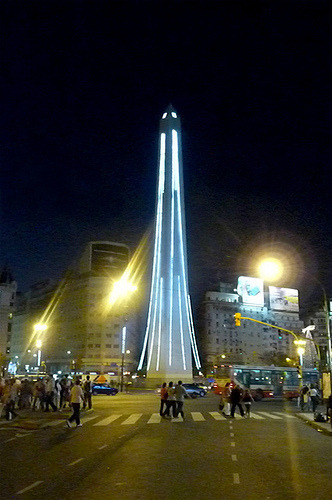 This is how the obelisco looks nowadays in BA. This entry was posted in Uncategorized and tagged argentina, buenos aires,, christmas, obelisco, sightseeing by Fierro Hotel Staff. Bookmark the permalink.